Due to some nice guy's work schedule, we have either had to celebrate holidays before or after the actual day of the holiday, and sometimes even end up doing both. So this year, we started our Christmas celebration early here. One very beautiful night a few days ago, we had dinner on the beach at The Regent Palms, Providenciales, Turks & Caicos, Providenciales, Turks & Caicos, and boy, was it the coolest thing ever. The luxury resort was lit up so beautifully right from the drive in, for the holidays, and the night was simply magical. That moment when nothing else matters and i just really wanted to take in every single minute of it. Thankful for life, family, friends, loved ones and those of you who have continued to stop by to check up one me here. Guess what? It is another Christmas again, another year with you all. Thank you. I want to wish you all and your families a Merry Christmas and a Happy New Year in advance. These photos were taken along a quiet road in the area and obviously not on the beach. I am always so thrilled by the many coconut trees in the tropics everywhere. I didn't really have anything planned to wear because i tried to pack light and i was only given a very short notice :). Yes, it was surprise/spontaneous dinner. I knew i had to come up with something quick and good enough for the evening. I knew it would be warm, but with some light cool ocean breeze blowing through. 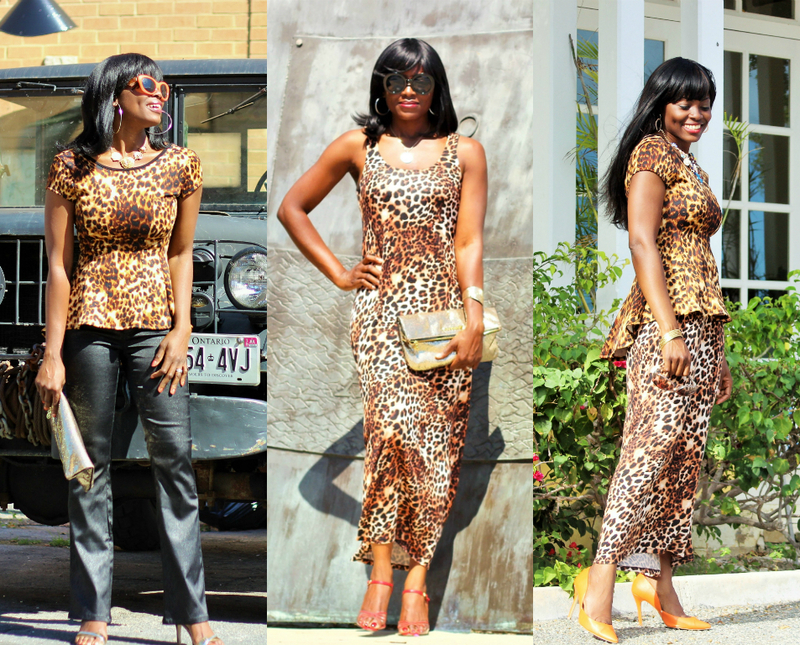 So i remembered i had packed two of my animal print pieces - A low back animal print peplum top and a sleeveless animal print maxi dress which i have both featured separately on the blog. I decided to wear the top over the dress to create a whole knew outfit. I would admit it is a lot of print in one outfit, but i liked it. My back was covered and i felt sort of elegant. 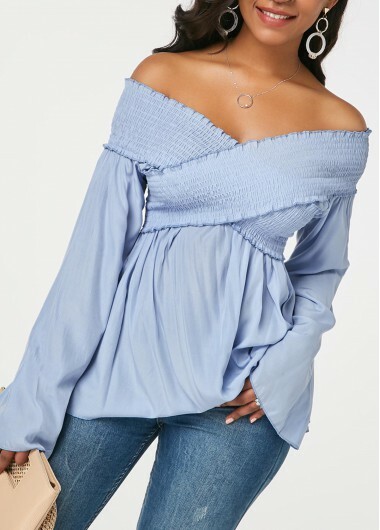 Isn't it always fun to shop your closet? It sounds like you had a great night!! You look fab in this leo print outfit! Turks & Caicos is absolutely fabulous. When I was researching holiday spots that was one of them. So gorgeous! Fabulous outfit Busola. What a way to celebrate the holidays! Enjoy doll! I love the clash of leo print here and you look dashing even in a short notice! I love this "wild" print!!!! Thank you so much Kim. It is a beautiful Island waiting to be discovered. So clean, very quiet and the people are welcoming. Thank you so much Naomi. You are the best. Thank you and happy holidays dear. Fabulous your Christmas dress dear! I would never have thought of combining the two but it turned out beautiful! Hope Christmas dinner was yum. Long time dear, I love how you have layered the dress. Oh My! I have been M.I.A on this blog!! Great leo on leo look. The Island is amazing. Lucky you, you have escaped this awful cold. Oh wow you look so stunning in this look, such a stand out! How lucky to celebrate Christmas in such warm weather! You look amazing in this outfit. Hope you had a wonderful Christmas Busola! Busola darling you look drop dead gorgeous. 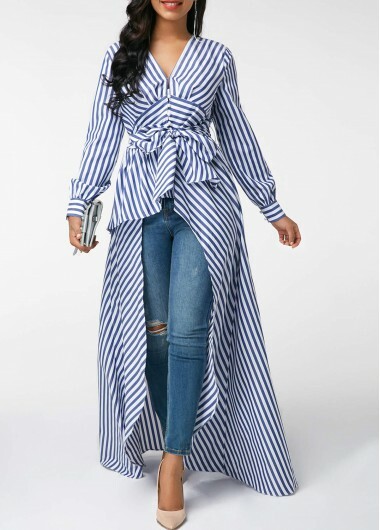 Isn't that dress just an awesome versatile piece? Stunning pics. 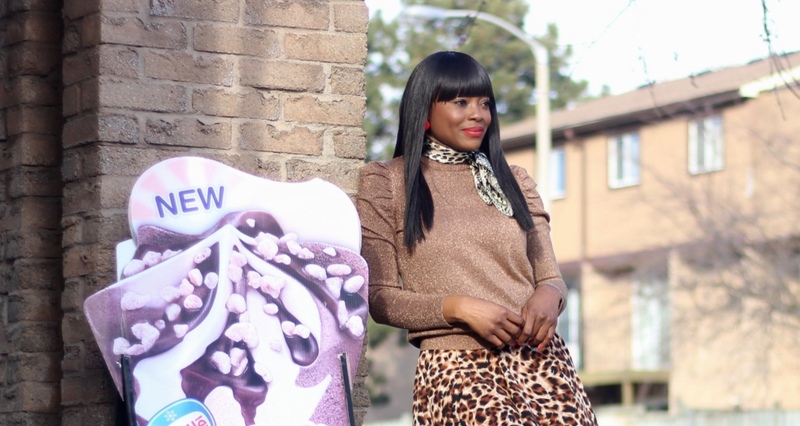 It is indeed always fun to shop one's closet...you look fantastic, love this animal print on animal print look! Gorgeous combo of leopards prints, and I love the color of your shoes! The fabulous, magnificent scenery is almost as pretty as you!